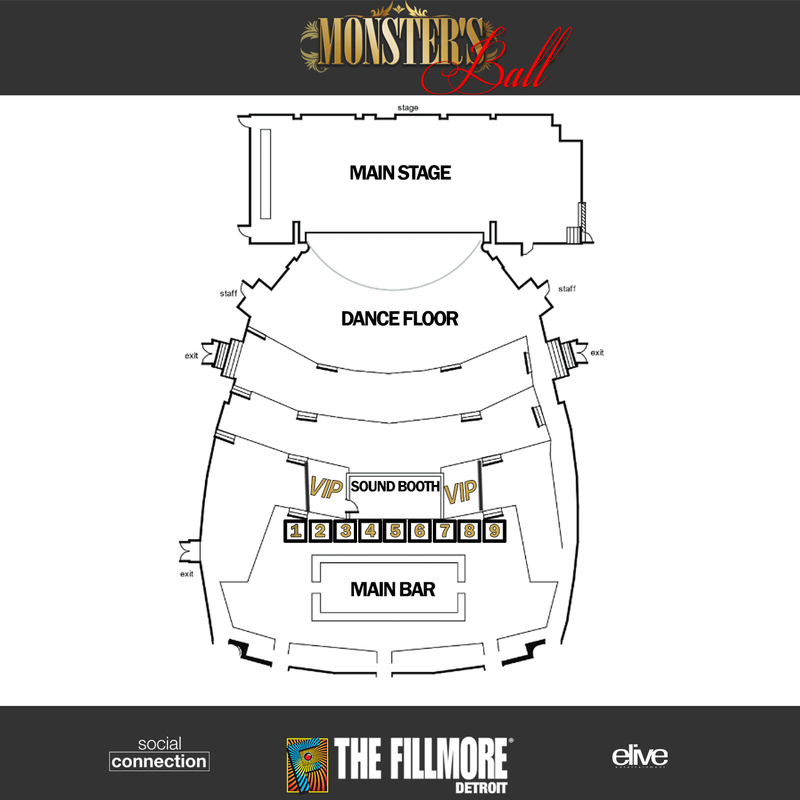 VIP SEATING - HOUSE RIGHT - BE IN THE MIDDLE OF THE ACTION!!! 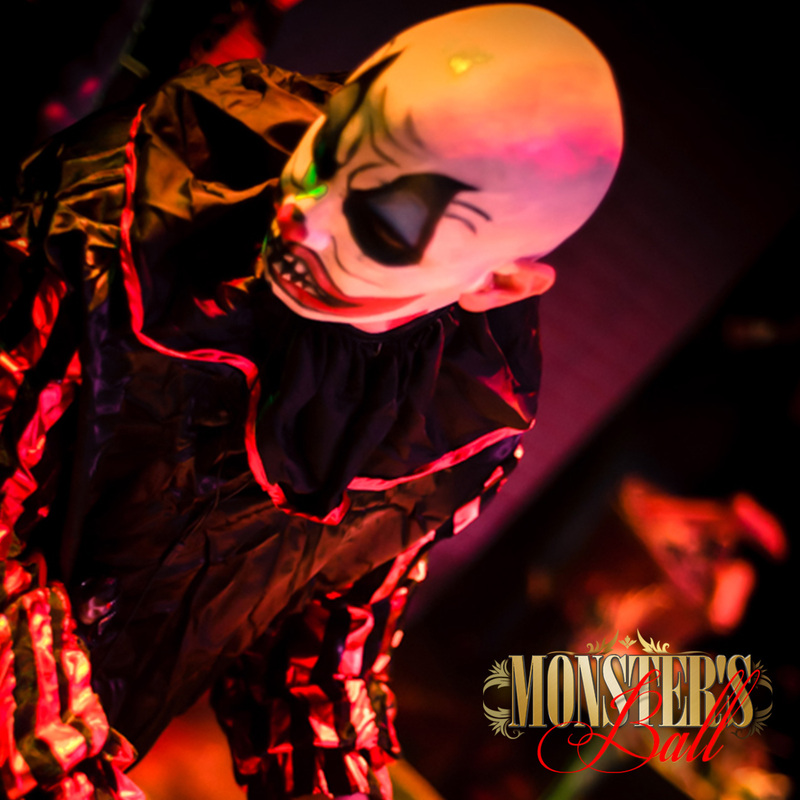 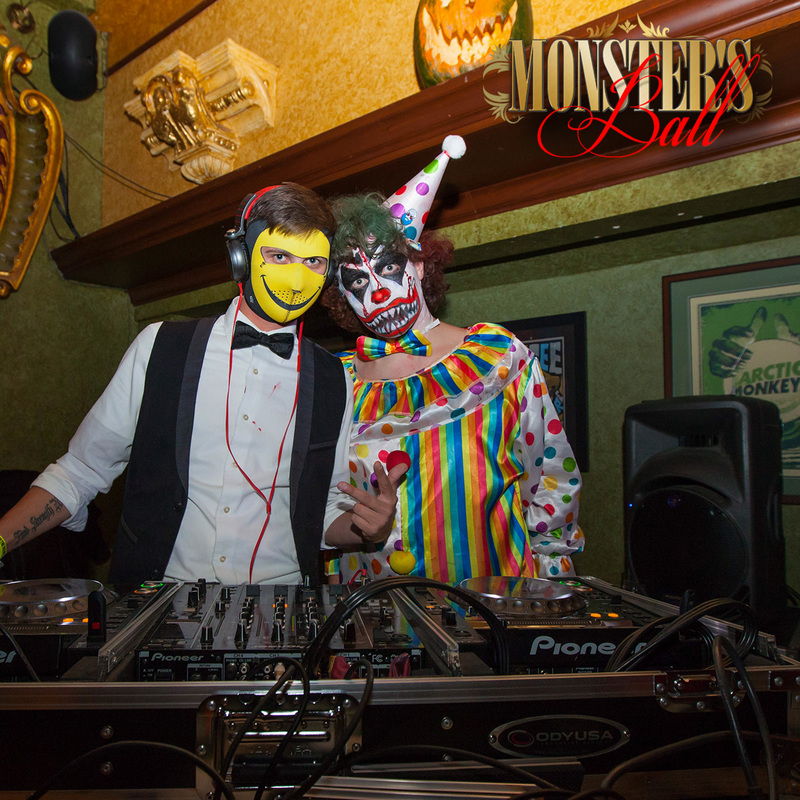 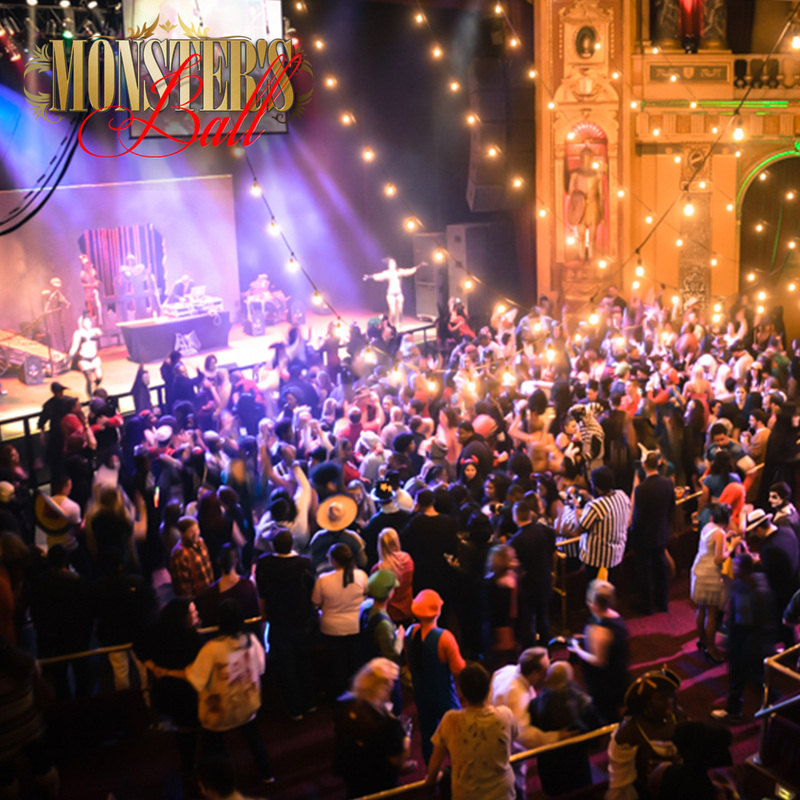 Detroit's LARGEST Annual Halloween Party welcomes over 2,000 haunted souls to a celebration that keeps Detroit talking about it every full moon throughout the year! 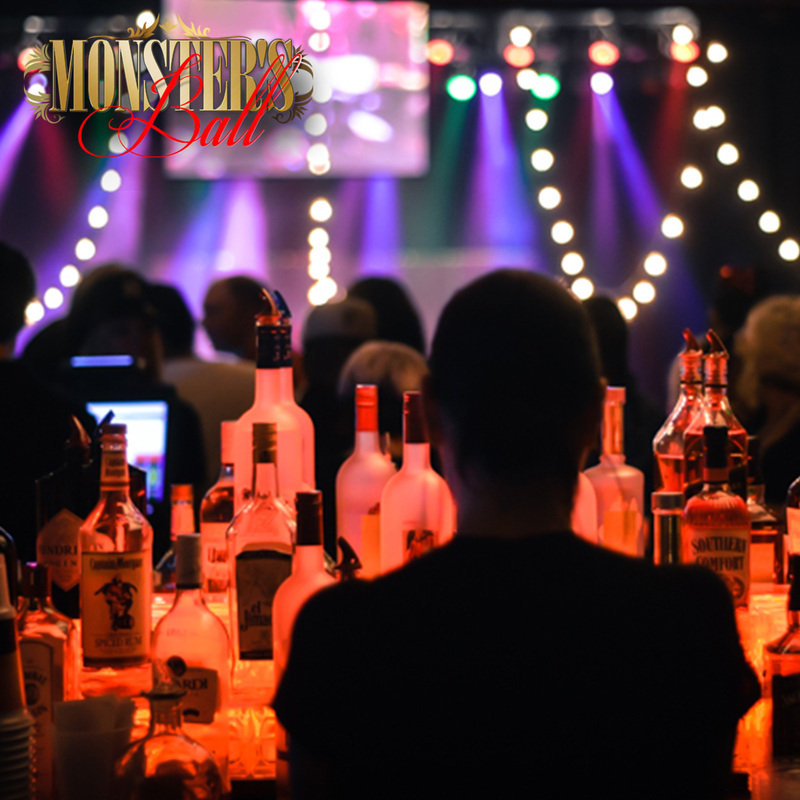 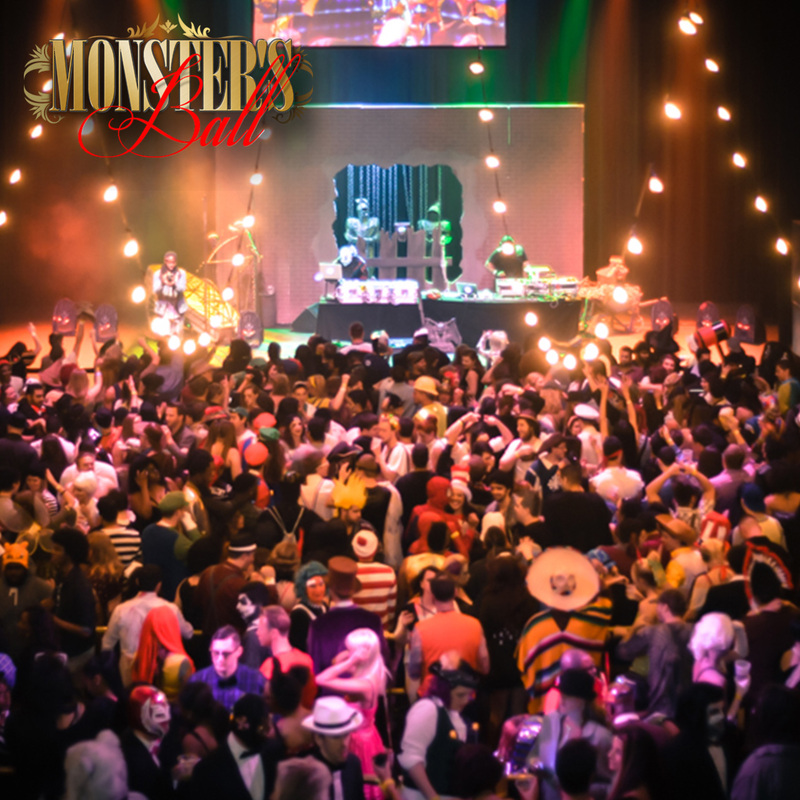 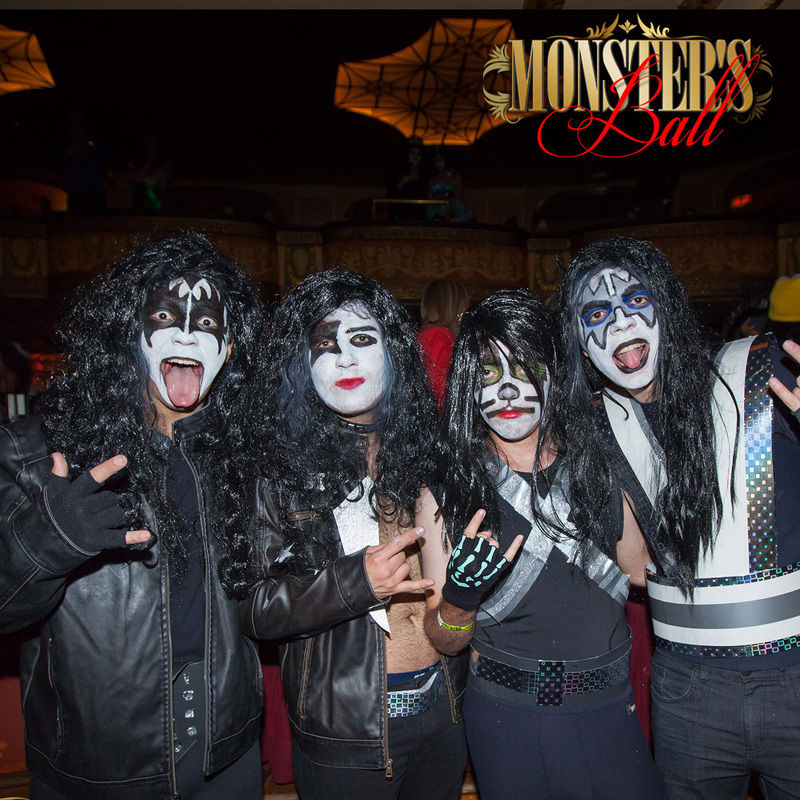 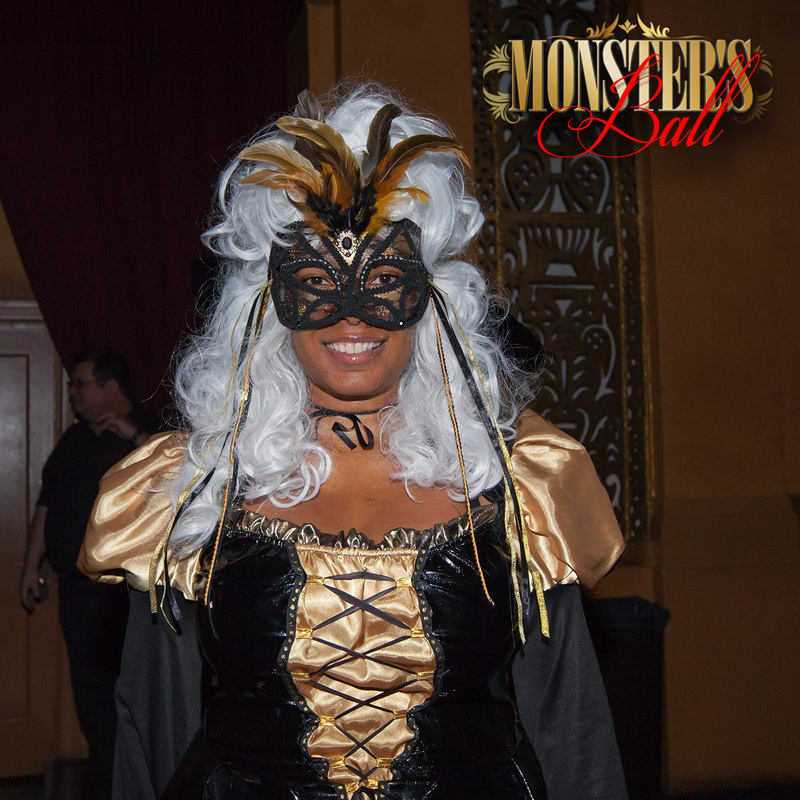 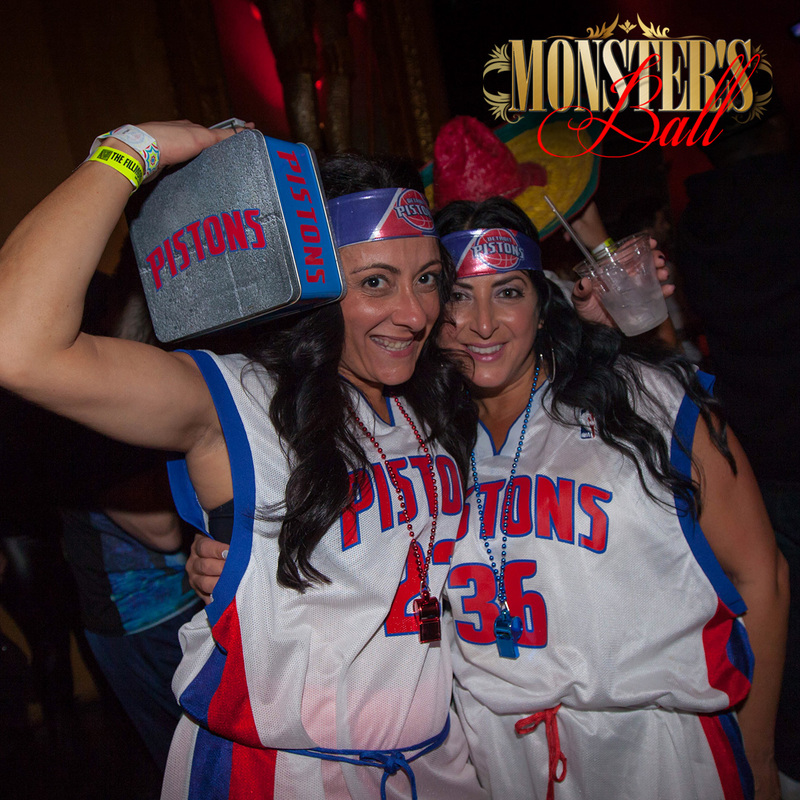 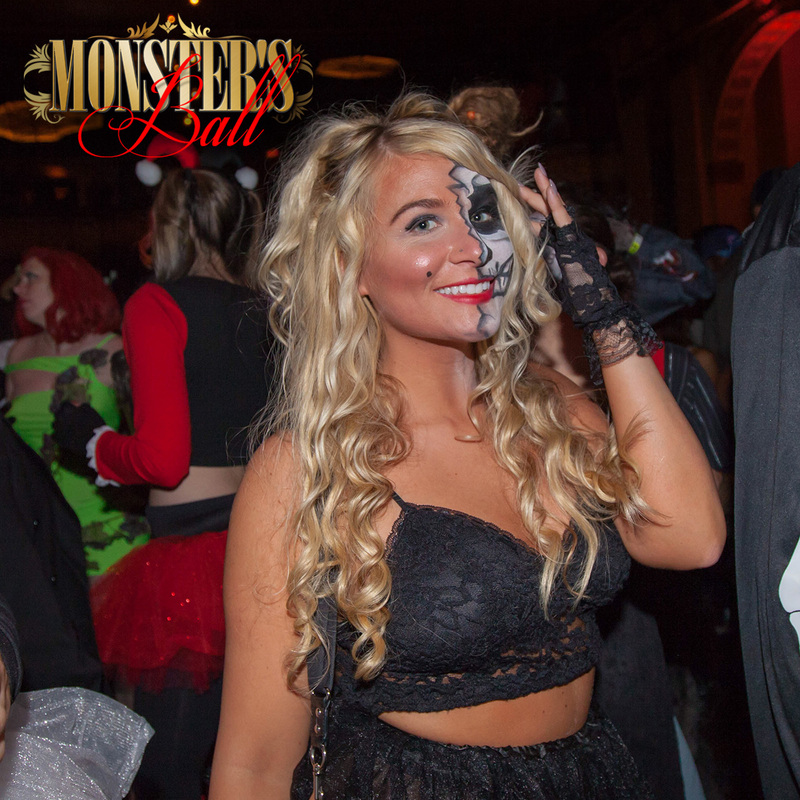 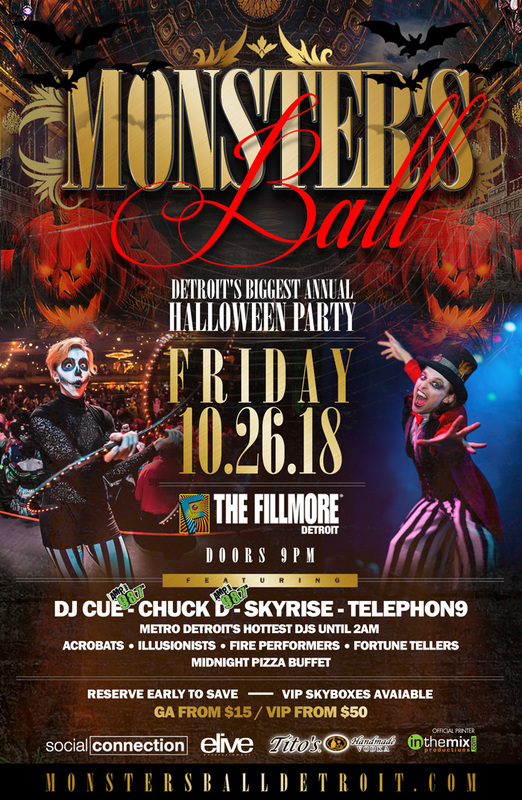 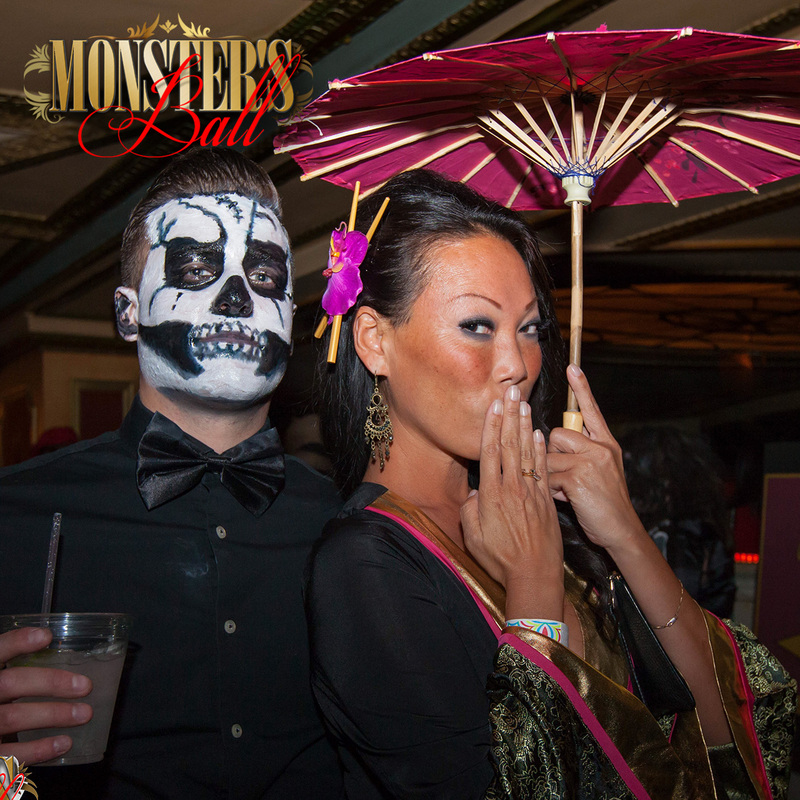 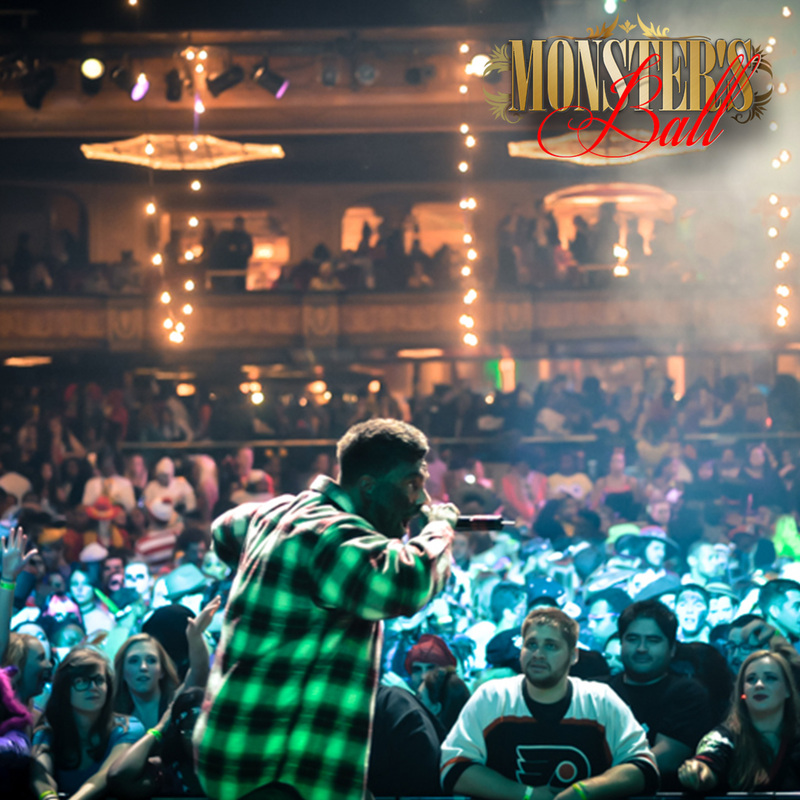 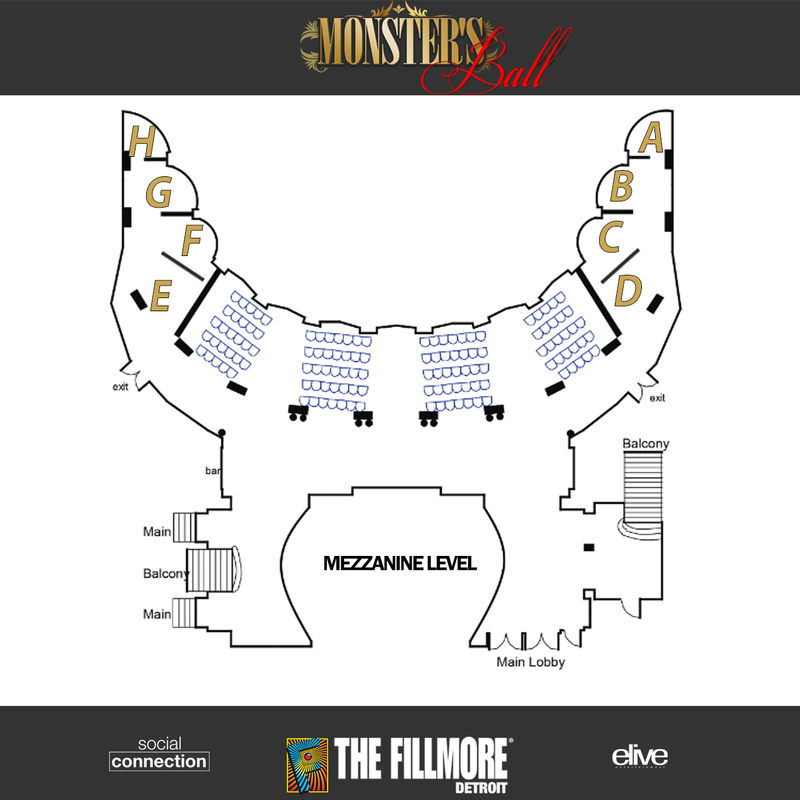 Monster's Ball Detroit 2017 @ The Fillmore from The Social Connection on Vimeo.